After inauguration on October 1, 1979, Dr. Alex Ekwueme, as Vice President, with the approval of his boss, Alhaji Shehu Shagari made some appointments. These included Dr. Patrick Okedinachi Utomi from Ibuzo in Oshimili North Local Government in the present Delta State as special assistant and Prince Victor Folagbade Olateru Olagbegi as special adviser. Prince Olagbegi is now the Olowo of Owo. 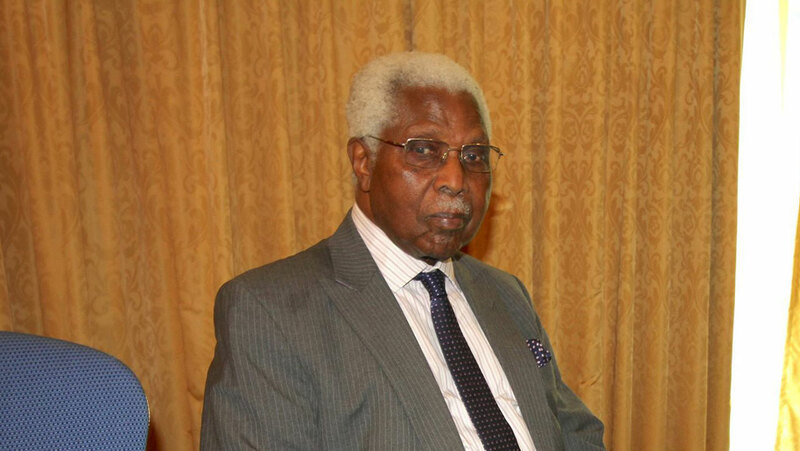 Dr. Ekwueme had two disadvantages at that time. He was not part of the kitchen cabinet of President Shehu Shagari made up of Alhaji Umaru Dikko, Alhaji Ibrahim Dasuki, Dr. Ibrahim Tahir, Alhaji Uba Ahmed, Alhaji Saleh Jambo, Alhaji Isiaku Ibrahim, Alhaji Aminu Tijani, Alhaji Shehu Musa and others. The other disadvantage was that his home state of Anambra was under the control NPP although there was an NPP/NPN accord in the centre. He overcame these disadvantages by being completely loyal to his boss, President Shagari. He also established a network that caught political brides for the NPN from the NPP in Imo and Anambra states. 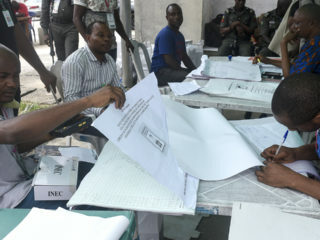 Among those caught very early were Senator Nathaniel Anah from Anambra north and Senator Tony Anyanwu from Owerri. President Shehu Shagari helped also by conceding that all Federal appointments from Imo and Anambra states must be endorsed by Dr. Ekwueme. With that, Ekwueme’s political base was swelling day by day and that made Governor Jim Nwobodo of Anambra State extremely uncomfortable to the extent that he called for the termination of the NPN/NPP accord. At that time, there was high demand for the creation of more states in the country. The demand was more vocal from the east central zone, Ogoja, Ibibio, Osun, Nasarawa, Taraba, Katsina, Igala territories. The argument particularly from the East Central zone was that Imo and Anambra states were insufficient for the Igbo tribe and that the Igbo were short-changed in the last exercise of the creation of states in February 1976 because of the Civil War. There was this demand too that the old provinces should be made states. Ogoja and Ijebu provinces qualified in this category. 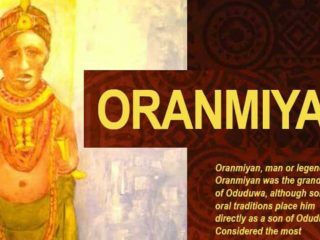 The Ibibios in the then Cross Rivers State who were described as the fifth largest tribe in Nigeria at that time wanted a state of their own although they dominated the business and the civil service echelon in Cross Rivers State, yet they wanted a state of their own to have fully an identity. The Ijaws too that controlled the coastline in the country wanted also a state of their own. No doubt the demand for states became the major topic in the first 18 months of President Shagari’s tenure. To arrest the demand, President Shehu Shagari summoned a meeting of all the political leaders to address the issue of creation of more states. The meeting was held in Lagos on Tuesday February 22, 1982. The NPP and the UPN boycotted the meeting. After the meeting, President Shehu Shagari set up a 17-man committee and made Ekwueme, chairman. The other members of the committee were Chief Richard Osuolale Akinjide (SAN), Attorney-General and Minister of Justice), Dr. Chuba Okadigbo, Special Adviser to the President on Political Affairs, Hon. J.C. Ojukwu, Hon. A.A. Waba, House of Representatives, Hon. Senator Ja’Afar J. Mangga, Hon. Senator Abba Ali, Senate Representatives, Senator D.O. Dafinone, Alhaji Idris Ibrahim, NPN Representatives, Alhaji Musa Musawa, Dr. Ikem Okeke, PRP Representatives, Dr. B.N. Ukegbu, and Alhaji Aliyu Ibrahim, GNPP representatives. He emphasized the need to correct the wrong impression being held by some Nigerians that the effort being made in this regard was to circumvent the provisions of the Constitution. Members of the Committee critically examined the terms of reference, their scope and the modalities to be adopted in carrying out the assignment. 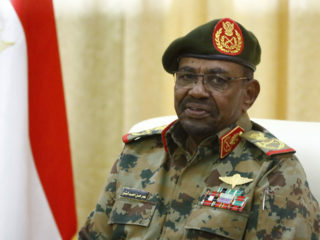 It was finally agreed that because of the disparate political and legal problems and implications of the relevant terms of reference two sub-Committees—political and legal—be created to examine closely the issues involved and make recommendations to the main Committee for consideration as its subsequent meetings. The legal sub-Committee had the benefit of advice from Prof. B.O. Nwabueze, SAN and of draft bills in relation to creation of States by Chief Rotimi Williams, SAN. The main Committee met consecutively from 23rd to 31st March, 1982 to examine the reports and recommendations of the sub-Committees and to adopt a final position on the various terms of reference to be submitted to President Shagari. States; it nevertheless accepted the view that it is not every request for creation of a new State that will be successful. In a statement on March 22, 1982, the Unity Party of Nigeria explained that its leader, Chief Obafemi Awolowo had always been throughout his political life, an advocate for the creation of more states in the country particularly for the minorities, citing Ogoja, Tivs, Jukuns, Ijaws as tribes who deserved to have their own states. The party then argued that its non representation at the Ekwueme’s committee should not be misinterpreted.